SWIFTRONICS are proud to say that we employ highly qualified and experienced solder hands. 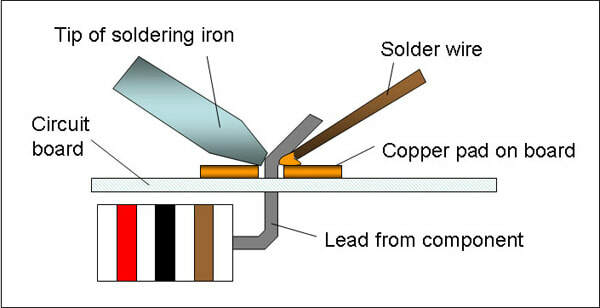 Soldering is a process in which two or more metal items are joined together by melting and then flowing a filler metal into the joint - the filler metal having a relatively low melting point. 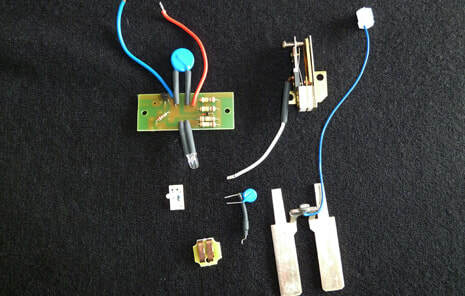 We do soldering on circuit boards, shunts and to attach certain components to a harness. 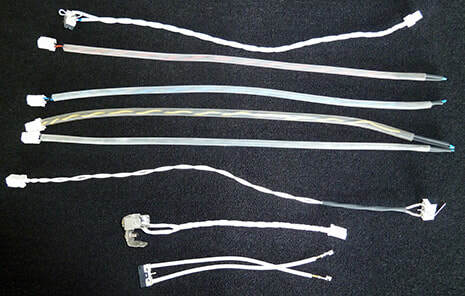 With open joints in components, we usually make it waterproof and O²-proof by sleeving a heat shrink over the soldered section. For most electronics work, a solder with a diameter of 0.75mm to 1.0mm is best. 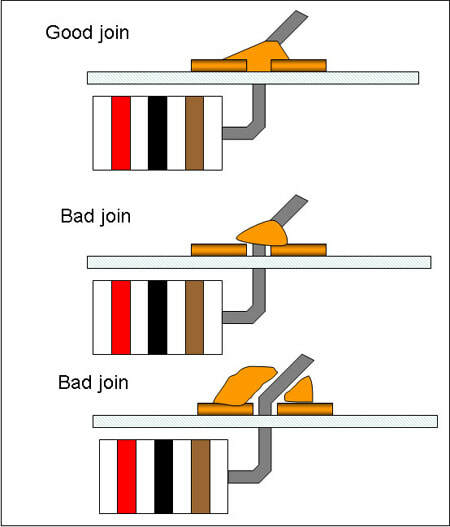 Thicker solder might make soldering small joints difficult and also increases the chances of creating solder bridges between copper pads that are not meant to be connected. An alloy of 60/40 (60% tin, 40% lead) is used for most electronics work, but lead-free (important to comply to ROHS Standards) solders are available as well. 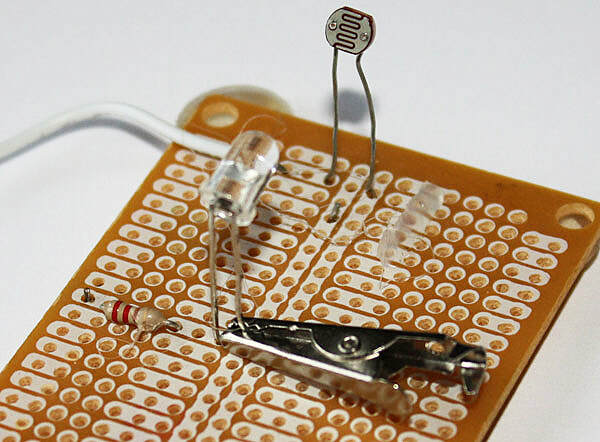 A prototype board is used to assemble the circuit. We assemble a board according to the client’s drawings. 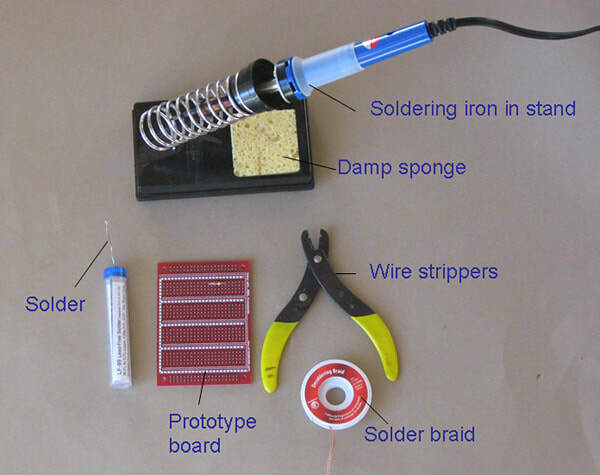 To view soldering equipment and technique, click on images below to view more detail. Our team are proud to say that we host highly qualified and experienced solder hands.